Was Oprah Winfrey's recent weight gain caused by depression? That's a big fat no. 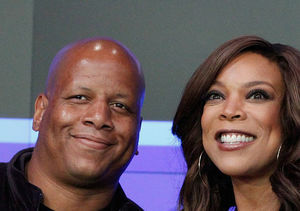 The talk queen kicked-off her "Best Life" week yesterday, and blamed a thyroid problem for packing on some extra pounds -- and the depression set in only after she had gained weight. 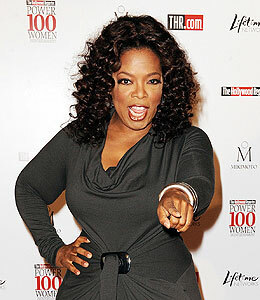 Today, Winfrey encouraged everyone struggling with weight to join her in making 2009 the year to love yourself.